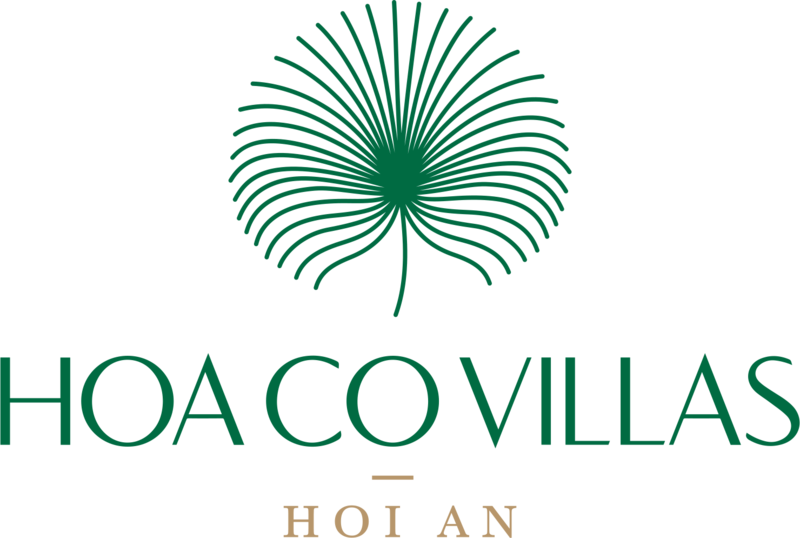 Hoa Co Villas has totally 06 luxury private villas belonging to Hoa Co Trading & Services Ltd is located at 252 Cua Dai Street, Cam Chau Ward, Hoi An City, Quang Nam Province, Vietnam. 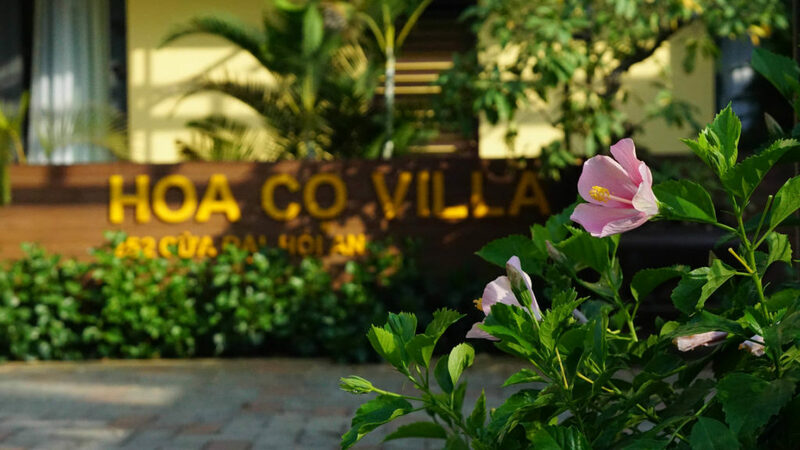 With the dimension of 2,600 m2, Hoa Co villas is an ideal place for those who would like to relax and discover the history, local people thank to its location between Hoi An ancient town and the beautiful Cua Dai beach. It is only 3 km far away from the centre of UNESCO World Heritage Hoi An’s ancient town and only 2 km to the magnificent beach having the cool sea breeze on your face. The villas is surrounded by the peaceful & romantic river in front and the green rice fields in the back. This villa will takes you back to the pure nature to feel the cool breeze on the skin, the good smell of the rice fields and listen to the melody of life in Hoi An. Each private villa has 05 bedrooms, a large area of spacious living and dining room with kitchen and a 36 square-meter-outdoor pool. It is suitable for family / groups vacation. The villa is designed in an ancient Hoi An style with tile roofs offering a very simple, uncluttered, stylized and highly comfortable bedroom space (40 square meters for each bedroom). Great emphasis has also been placed on the quality of the interiors and the furnishings. All the bedrooms have queen-size or twin beds as well as their own private balconies / terraces that provide views to the river or the green fields. Nothing would be better than a day of lying on the sun chairs to enjoy the sun on your face and immerse yourself in the cool water of the pool. Or loosen the belt and get ready to indulge your taste buds and belly on a foodie break in Hoi An, browsing through sampling top street food of Central Vietnam at the ancient town such as Cao Lau (Hoi An’s secret noodles), Banh Mi, Quang Noodles, Grilled Pork Wrapped in Rice Paper with vegetables, etc. to dining delicious food in the villa’s dining area or by the pool cooked by your beloved ones. In the evening, together sitting in the living area, we talk to each other everything about what we have had about Hoi An city, etc. All make your day. About 1 hour from Ho Chi Minh City or Hanoi to Danang International Airport by air. The villas is only 33 kilometers from the airport, so it takes you only 45 minute-leisurely drive to Hoa Co Villas. If you need an airport transportation, please feel free to drop us an email to cuong.pham@hoacovillas.com.vn or info@hoacovillas.com.vn to book this service. WE WOULD LOVE TO HAVE YOU IN HOI AN!